Looking for private in-home or in-studio Sewing lessons? Our Wheat Ridge teachers are ready to get you started. Find your teacher today! Check out some of our most popular teachers near Wheat Ridge, CO including Denver, Aurora, Littleton, Englewood and Arvada. I teach all levels including kids 7 and up. Wonderful and attentive to my needs an progress. I’m not really good MissBerry is so patent, I would STRONGLY recommend Betty to any new student. Betty is awesome! I instantly felt comfortable with her warm personality and she was easy to work with. I’m so inspired after seeing her personal creations and excited to learn more. Beginning sewing lessons on single stitch machines, as well as with over-lock/serger machines. Basics for working with patterns and designing own. 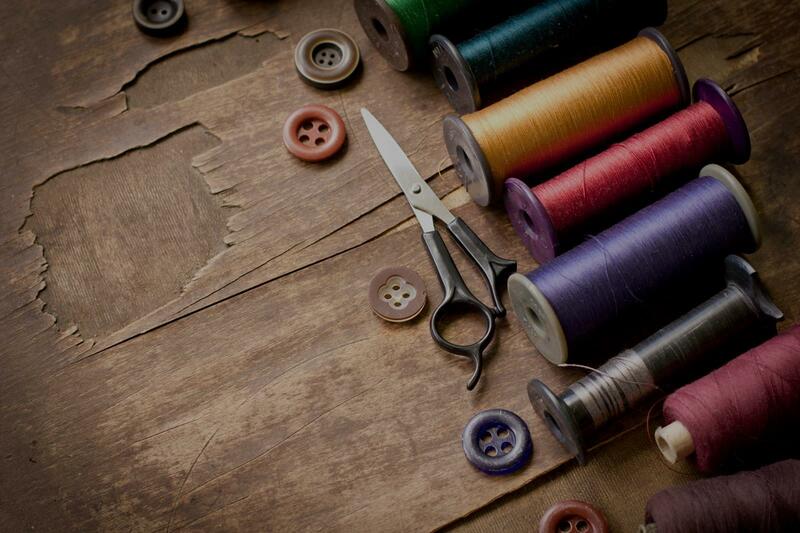 Basic alterations, repairs, and creating clothing and interior design items. I've been sewing since I was 13. I've sewn things over the years such as dresses, pajamas. I do a lot of tailoring and alterations too. I just love to sew, and I love teaching people to sew too! Then, there is the third option that the lesson could be a mix of the student doing what they want (choosing their own project) and learning some pre-designed techniques. I sew all of my costumes for dance, as well as most of the costumes for my dance teams. I specialize in embellishing. Basic use of sewing machine. How to use pattern in sewing. I have been sewing ever since my wonderful Auntie Anne lent me her manual sewing machine one summer when I was a teenager. I sew clothes for myself, clients and even have an online store where I custom design clothes. I can teach you to make whatever you want. I will go at your pace so fear not even if you don't know how to use a machine. Let's have some sewing adventures together. Knowing the sewing machine, handle it to sew the clothes with the techniques. I would Love to Help Beginners Sewers Travel Back in Style by Learning how to sew Vintage Patterns--No Time Traveling Necessary to Bring back the Glamorous Styles of Yesterday, Today- -So Hop into the Rumbleseat and-Discover the lost art of Vintage Sewing so that You to can Make it Sew! Designer Samples for Manufacture, and Vintage Style Couture. I've also worked creating Custom Home Decor. Do you Love Vintage/Retro Styles? 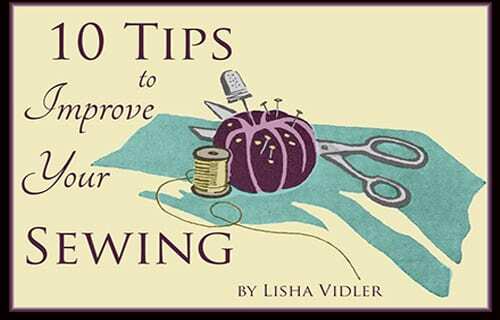 I enjoy helping Beginners and Next Level Sewers Travel Back in Style by Learning Sewing Basics then progressing to sew Vintage Patterns (No Time Traveling Necessary to Bring back the Glamorous Styles of Yesterday) and Discover the lost art of Vintage Sewing. Classic Styles are always Timeless. Are you Ready to Learn how to use a Sewing Machine? No Need to have your own Sewing Machine (one is provided) I will be helping you start with the basics and take you step by step through all the essentials to make learning to sew Vintage/Retro styles a fun and inspiring experience. Everything that you learn can easily be applied to Sewing Modern Styles. You Can Have a Unique Wardrobe. I am happy to help you take that next stitch and become an advanced Seamstress. u Progress at your own pace. You choose the Decade you Love and I will customize each lesson just for you. 1 Level up/intermediate sewers: Sewing Project: 1950s Summer Dress Start to Finishing (choose the Decade 1920s, 30s, 40s, 50s or 50s) that you love and I will adapt lessons. ***I also Teach Lessons in Authentic Cajun Cooking Methods-with a modern Healthy Blend of Seafood and Vegetarian it's listed as French Cooking. Please check out my List of Subjects that I teach if you are interested. I am Cajun and Grew up on the Bayous of Louisiana, where I learned to Cook Authentic Cajun Food from my Maw Maw (Grandma). Shella is a great instructor and is very diligent. Which is great because I had never used a sewing machine before. It was a lot of fun and I can't wait to work up my skills with different projects in the future. I have been sewing since I was 9. I understand the need to have a garment fit and be unique to you. And I can help make retail clothing fit better as well with a few simple alterations. I love sharing my knowledge and helping people find their muse in sewing. I started sewing because I was too tall for clothing offered for my age. As soon as I started sewing, my Mother wanted me to make her fancy dress for the local dances. And that was the beginning. By high school, I was the student teacher in the sewing class. I can help you with learning your machine, fixing a pattern, basic and advanced sewing and alterations. Learn how to thread, wind a bobbin and understand the needle and thread you should be using for your projects. I'm a experienced sewer; working with different mediums and genres. Genres including Av-ant grade, ready to wear, and many more. During my time in the fashion industry I have been constantly challenged in skill, experience, and education to perform designing task efficiently. I've had the opportunity to work alongside top designers such as: Karen Zambos, Victoria Henley, Adalberto Sanchez. These experiences have shaped my sewing techniques in being a fashion designer as well as an instructor. I've been invited as a designer to numerous fashion shows presenting my designs. I look forward to teaching you my knowledge, experience, and skills. Can't find a teacher in Wheat Ridge, CO? Students are raving about their Sewing instructors on TakeLessons. Check out some of these recent reviews. "It was exactly what I was looking for, Anne was very helpful and imformative." Denver, CO teacher: Anne K.
o work up my skills with different projects in the future." Denver, CO teacher: Shella M.
d the lessons and is excited to take more lessons and learn new techniques." "Simple and easy for beginners or the more advanced this teacher is good at what she does. I highly recommend her." "Had one lesson so far and loved it! Totally hooked!" Denver, CO teacher: Teresa V.
Whether you're just starting out or a seasoned pro, check out the Sewing articles on our blog.